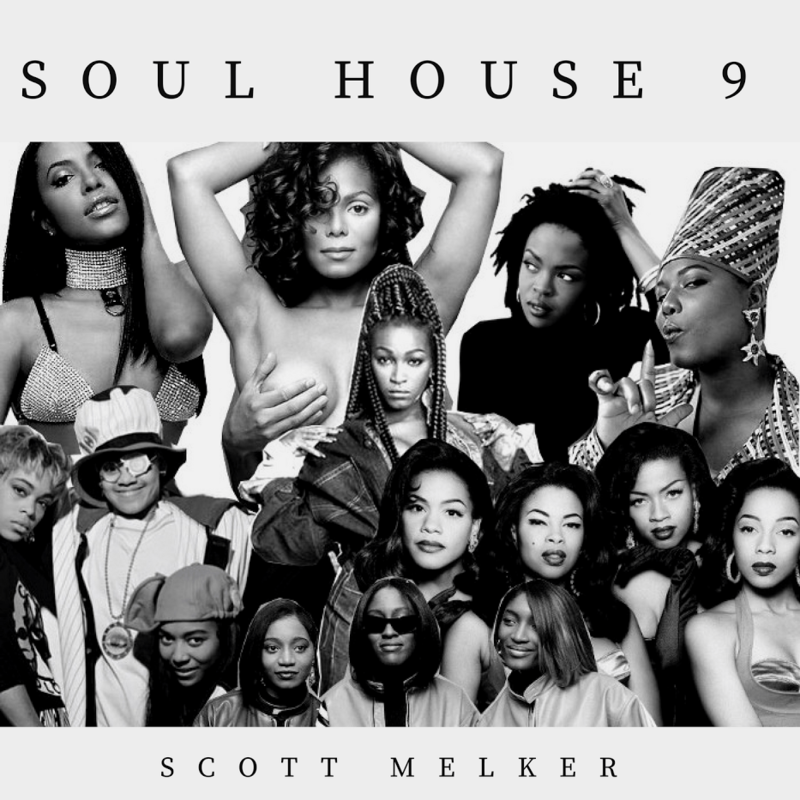 Scott Melker is back with the 9th installment of his live mix series, Soul House. As you’ve come to expect, Melker moves quickly between songs, busting through classics at the speed of sound. From Biggie to Janet, this mix has it all.